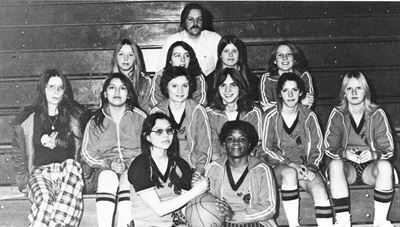 The 1974-75 Women’s Basketball team began the year with much promise, but ended with much disappointment. The team finished the season with a 2-15 record. The team defeated West 40-35 and Central by a slim 45-44 score. Among the team’s losses were games against Roosevelt, 33-23, North, 45-27, Henry 42-22 and Vocational 57-20. The team also lost to Edison and Washburn, but those scores have not been announced. The remaining seven losses were to unknown opponents. 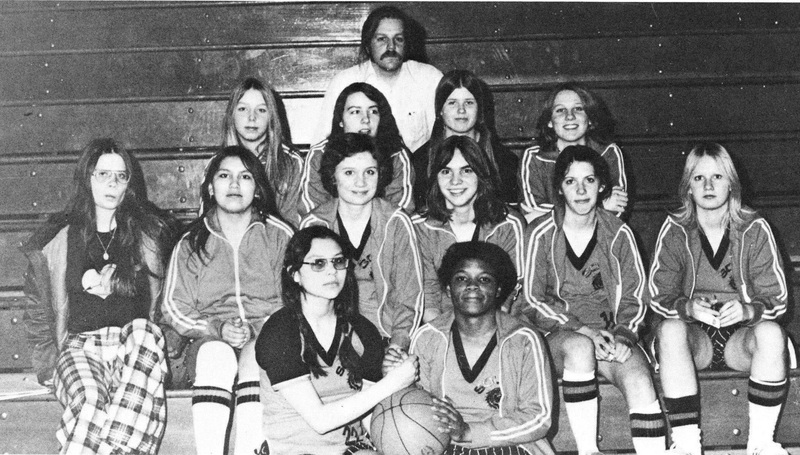 At the end of the season, Head Coach Kirk Nelson announced that Pam Finch was selected as the best player on the team as well as named to the All-Conference Team by the Minneapolis City Conference coaches.